Our trade secret attorneys have represented entrepreneurs and businesses for the the unauthorized use and disclosure of their trade secrets. Our attorneys have experience with both the preventative and litigation side of trade secret law. They understand the importance of protecting your trade secrets in this competitive marketplace. 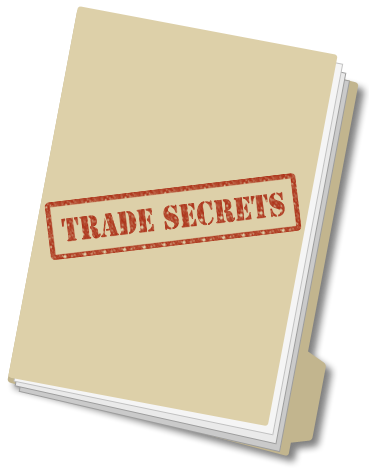 Trade secrets give your business its competitive edge. If your business has product design trade secrets, software trade secrets, technology trade secrets, or types of trade secrets, it’s important to secure the trade secret protection of your business solutions. Trade Secret protection can sometimes be used as an alternate to patent protection. 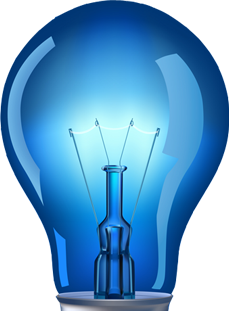 When you apply for a patent, you are required to publicly disclose your invention. Trade Secrets are secret and never disclosed. However, unlike patents, trade secrets cannot be enforced against competitors who independently develop the same or similar technology. Trade secret protection applies to any confidential technical or business information. The protection is created by taking steps to protect the information from disclosure. Such steps to protect your trade secrets include limiting access to the information within the company, ensuring that employees or non-employees with access to the information have signed non-disclosure agreements and not making the information publicly available. Trade secret protection is available to protect technology that cannot be discovered by reverse engineering a product. The classic example of trade secret protection is the process for manufacturing Coca-Cola®. The process is locked in a vault at Coca-Cola® headquarters and one cannot determine the process by analyzing the contents of a can of Coca-Cola®. It is vitally important that you quickly take measures to stop what you believe is a misappropriation of your trade secrets. Most often this may occur when a key employee leaves your company. If you think that someone has left your employ with trade secret material, such as technical product information or your customer list, you need to move quickly to court to stop the misappropriation before great harm is done to your company. Contact our trade secret attorneys to find out how we can help your business.